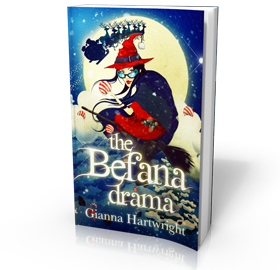 Befana Drama Giro-Rama Steams In To Make A Splash! So This Is It! The Tide Has Turned!